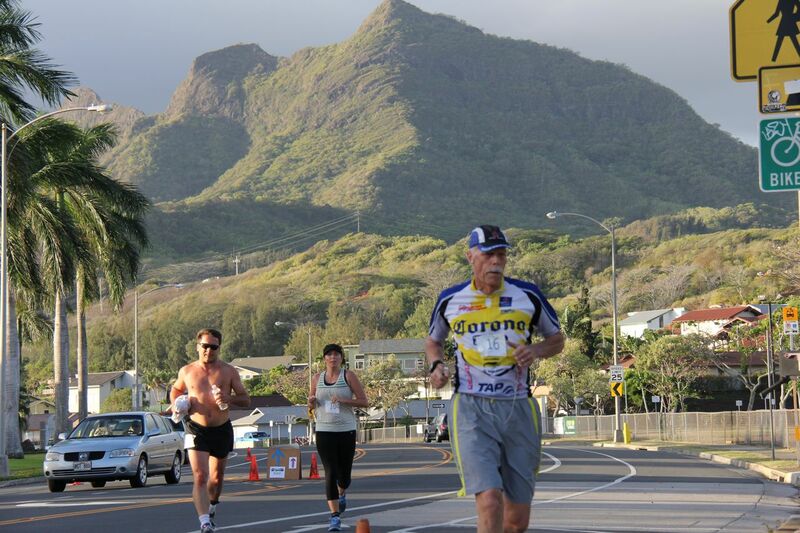 Great run by Enchanted Lake in Kailua beach town on Oahu. Awards to the top male and female runners in the 5k and 10k runs, plus winner ribbons for 1st, 2nd, and 3rd in five year age groups up to 80 years old. Walk not timed. Random prizes given away after the run and walk. Unigue T-shirts desgined by a Kailua High Surfrider student to each participant. 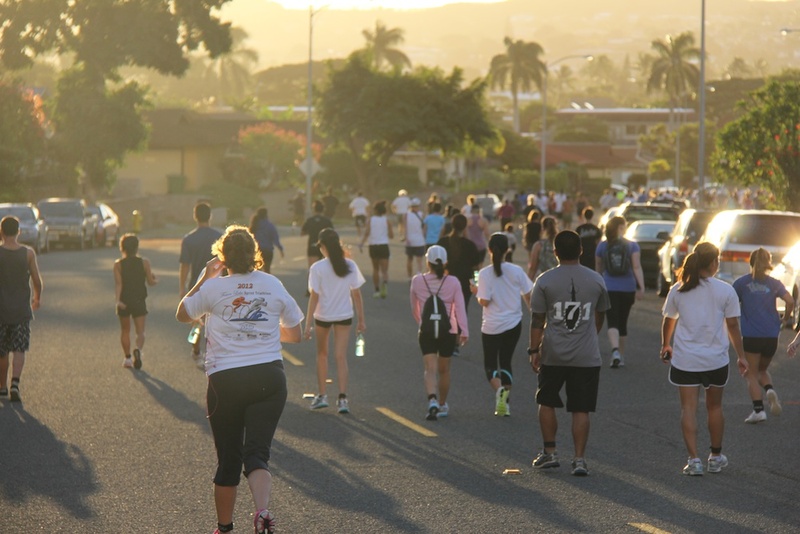 Packet pick up is on Saturday at Kailua High Gym on Saturday, Nov. 4 from noon to 3 pm, and also starting at 6 am on Sunday Nov.5 before the event. Start of the run/walk is 7 am. Plenty of parking available at the Kailua High campus. 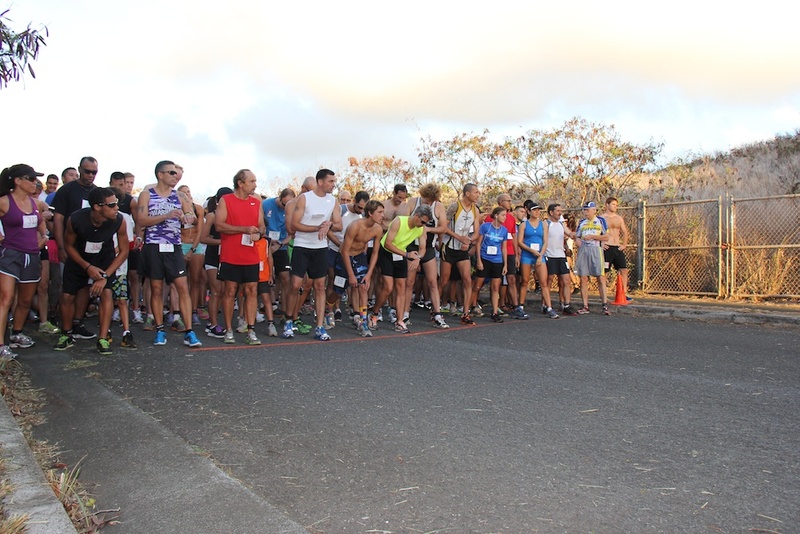 The course starts in back of the school and proceeds towards Enchanted Lake. It is a loop course---out back on the same course. For those who do not want a tshirt go to friendsofkailuahigh.com for details. Your 5K was a blast. Why not use the momentum you’ve built and keep those feet churning?